iOS 8.1.1 released with a lot of fixes and improvements.If you need to jailbreak iOS 8.1.1 or iOS 8.2 beta there is no facilities to do that because iOS 8.1.1 is incompatible with pangu8 jailbreak. 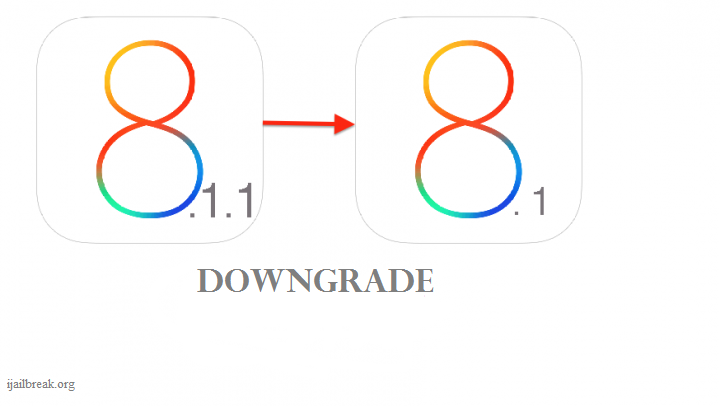 But do not get panic with it you can jailbreak by downgrade to iOS 8.1. Downgrade to iOS 8.1 as soon as possible before Apple stops sign in iOS 8.1 otherwise you will not be able to jailbreak. In any event Apple still sign in iOS 8.1 and you can jailbreak your device. 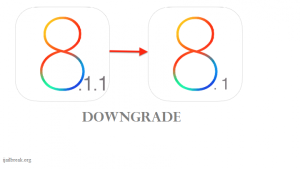 Downgrade your iDevice to iOS 8.1 using following tutorial. Step 1 :- Download the iOS 8.1 to your desktop. Step 2 :- Open iTunes and run then select your device. Step 3 :- Hold the ‘ Shift’ on windows or Alt/Option’ key on MAC and then restore. Step 4:- Select the iOS 8..1 and click the open. Just before pangu team has released a new version of pangu8 1.2.1. for iOS 8-/8.1 firmware. It included with latest Cydia 1.1.16 bundle. However still pangu8 jailbreak available for Windows OS. But According to pangu team they have already been working for pangu8 MAC version and it will be released in very recently. Now you can update your device on jailbreak pangu 1.2.1. You are already jailbroken your device no need to jailbreak again. If you hope to jailbreak with pangu8 please use our following tutorials. Jailbreak pangu8 released only a couple of weeks before. After that within short period of time pangu team released Pangu8 1.1 and then they released their latest tool jailbreak pangu8 1.2.0 for iOS8 – 8.1. Updated pangu 1.2 released with number of fixes , tweaks and with many improvements. “1. Fix the issue that launchd may drain cpu on 32 bit devices. Already the newest pangu8 1.1 jailbreak tool introduced by pangu team. Updated version including with many bug fixes , fully working Cydia package, pangu8 English and with numerous changes. However the pangu8 1.1 MAC is not available yet but pangu team say that they will update MAC version ASAP. Now Download pangu8 free available and you can jailbreak your iOS 8 device using our step by step tutorial. Jailbreak pangu8 1.1 is a very easy and simple process. If you’re already jailbroke your device and installed Cydia update Cydia and pangu8 no need to jailbreak again. Make sure that all passcodes are disable. Install iTunes on your computer before the jailbreaking process. Enable your iOS device’s Airplane mode. Click Already Did to start jailbreak process. Wait until the jailbreak process is progressing after that your device will reboot then you can see Cydia icon in your home screen and you can experience with Cydia. 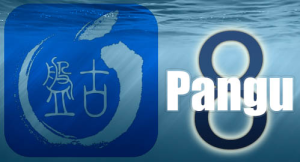 According to pangu team they have released latest pangu8 1.1 jailbreak for iOS 8 through iOS 8.1. Download pangu8 1.1 now available for pangu8 1.1 English and for windows. It is very easy to use. As the pangu team says that they will definitely update Pangu8.1 for MAC as soon as possible. The new pangu8 .1.1 has released with many bug fixes as well as new cydia install too. You do not need cydia install manually it will be installed automatically. 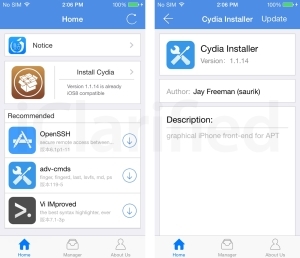 “1.Bundle latest Cydia for iOS8. Please keep in touch with us for latest jailbreak news we will let you know ASAP. We know that few days before pangu team has released the latest untethered pangu8 jailbreak tool for iOS 8 and iOS 8.1. 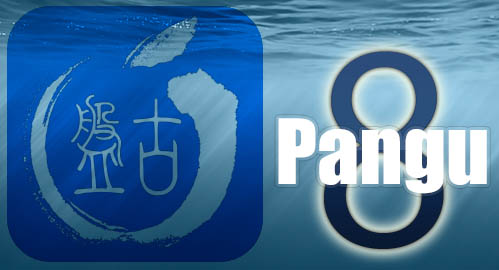 Now all iOS users can free download pangu8 easily. Pangu is the best way to jailbreak iOS 8 it works with even the latest iPhone 6 , iPhone 6 plus, and iPad air 2 . However pangu8 sti available for windows operating system and also available Chinese version. According to pangu team they are working for pangu8 English version and MAC version therefore updated version available in very soon. As well as they are willing to update with well working Cydia. If you did not jailbreak yet.follow the step by step guid by jailbreak pangu8 – download pangu8 1.0.1. please keep in touch with us for more information about pangu 8 jailbreak. 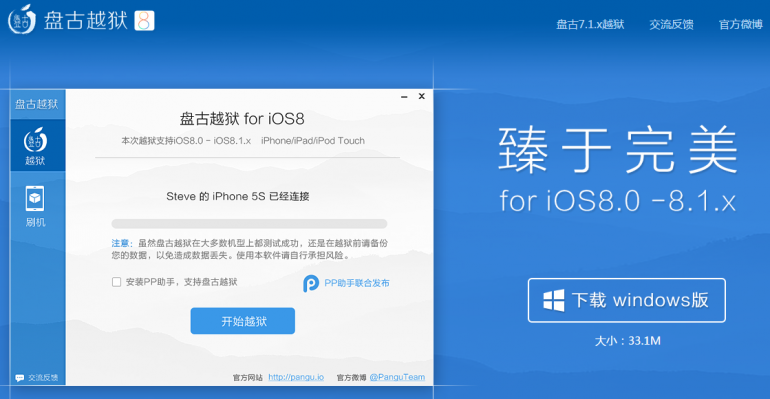 Pangu team has released pangGu8 jailbreak tool for jailbreak iOS 8 -iOS 8.1 few hours ago . The invent of an effective tool for jailbreak iOS 8 – 8.1 is a great leap forward. Nevertheless this is only available panGu8 windows and pangu Chinese version. MAC version and panGu8 English version will be available in due course. 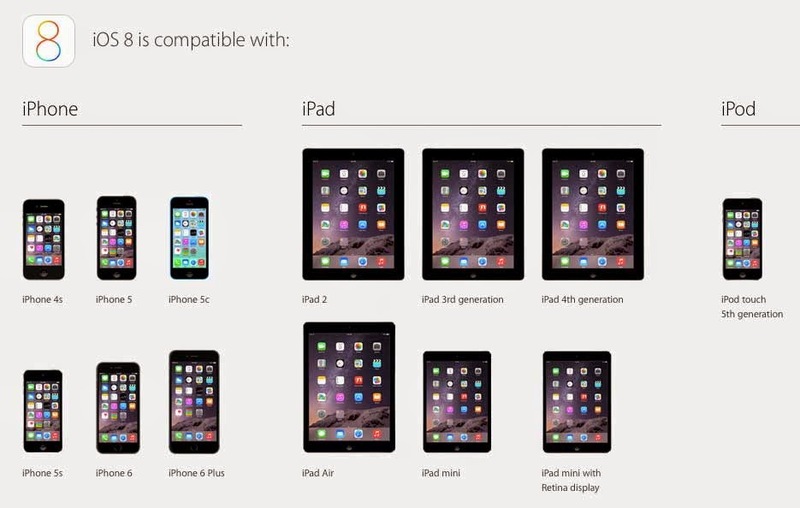 According to pangu team cydia is not included with this but they will be hoped to update with cydia in recent future. Whereas the basic SSH access is provided. 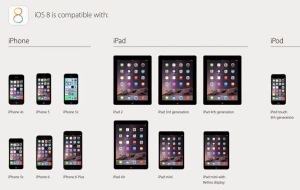 OTA system included with many factors. Download the latest official firmware and retry if the repeated attempts fail. PanGu ( iOS 8) additional brush and automatic activation feature, the brush can escape with simple click then panGu will automatically activate and jailbreak your device. Don’t remove the com.apple.mobile.softwareupdated.plist service , else it will cause the white apple.